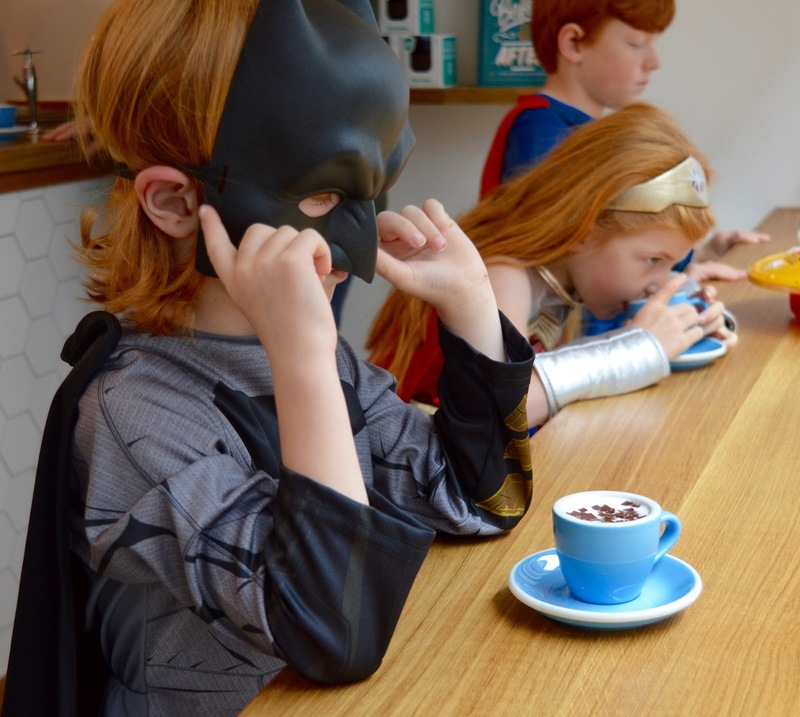 Batman, Superman and Wonder Woman have been working very hard this summer. 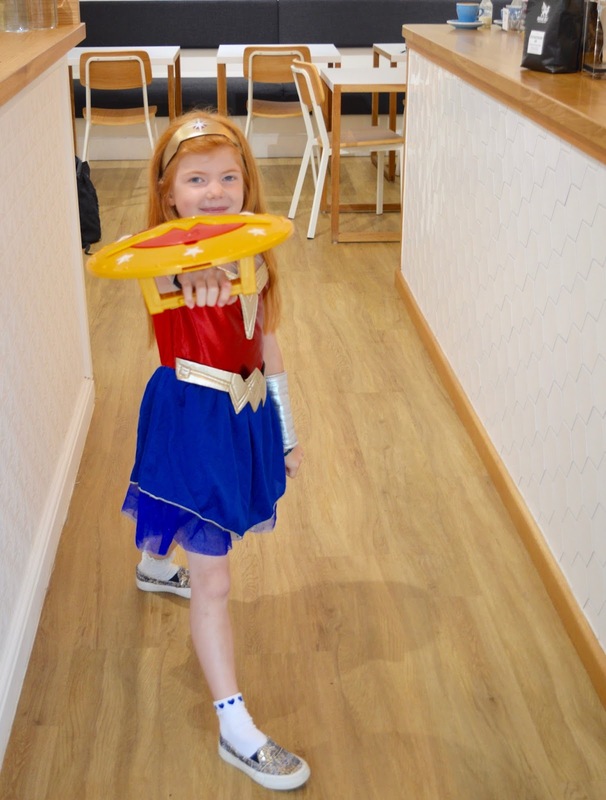 Fighting crime and catching villains is hard work you know. 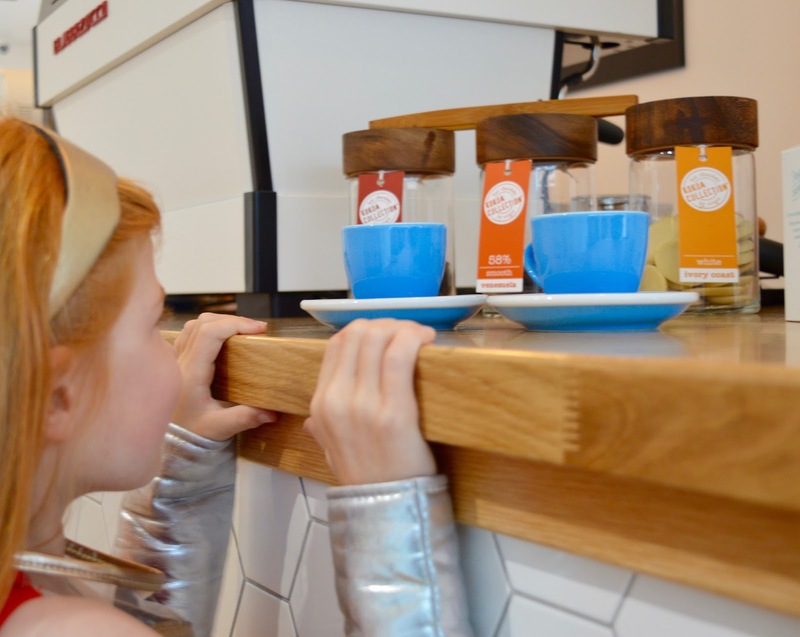 So when we found out that newly opened Laneway and Co served FREE kids babyccinos (warm frothy milk with a sprinkle of chocolate) with any grown up purchase, we thought it would be the perfect place to stop and catch our breath. Steve and I immediately fell in love with Laneway and Co. 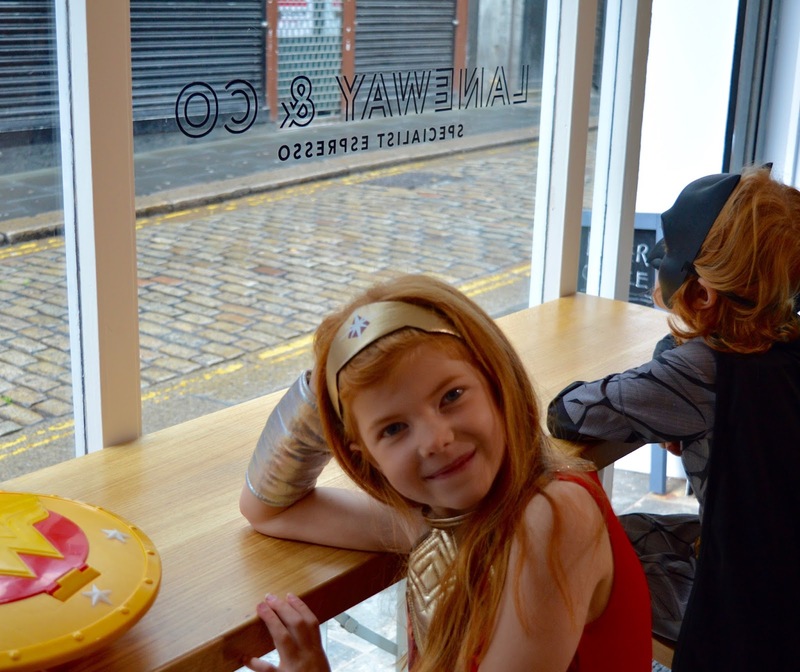 Located between the Bigg Market and Grey Street on High Bridge Street (next to Motel One and The Stand Comedy Club), Laneway & Co is nice and central for any superheroes (or regular humans) visiting Newcastle. 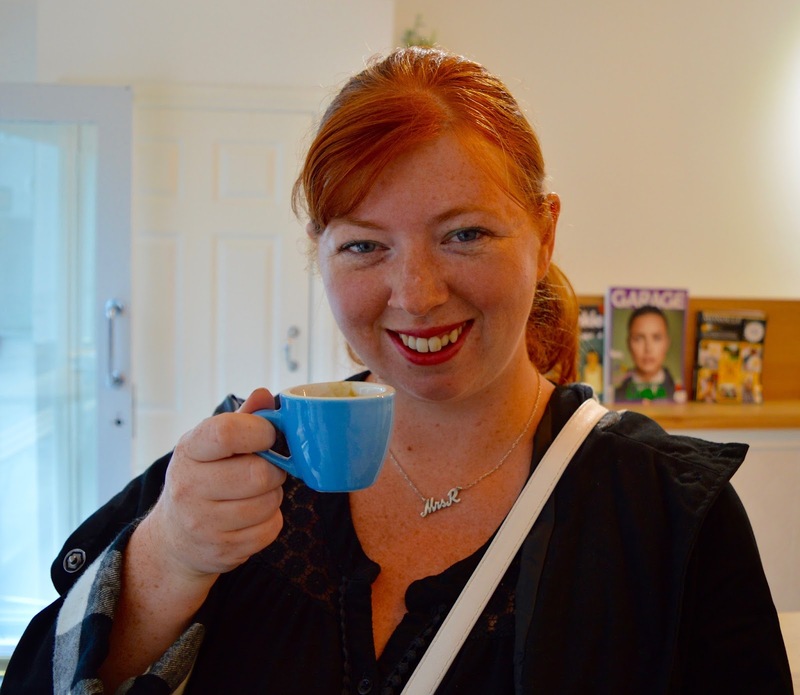 The decor is bright and minimal but that's not really why you visit - you visit for the coffee. 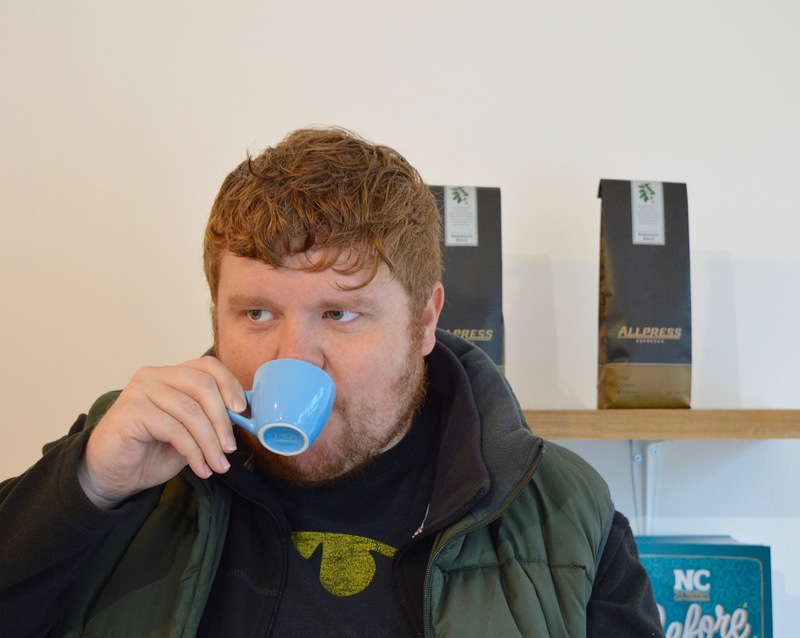 Laneway & Co serve a good selection of coffee from select suppliers. Steve and I are purists and I honestly can't ever imagine drinking coffee with milk in it so we started with an espresso. Laneway's tagline is 'specialist espresso' and they certainly live up to their name. Genuinely probably the best we've ever had. 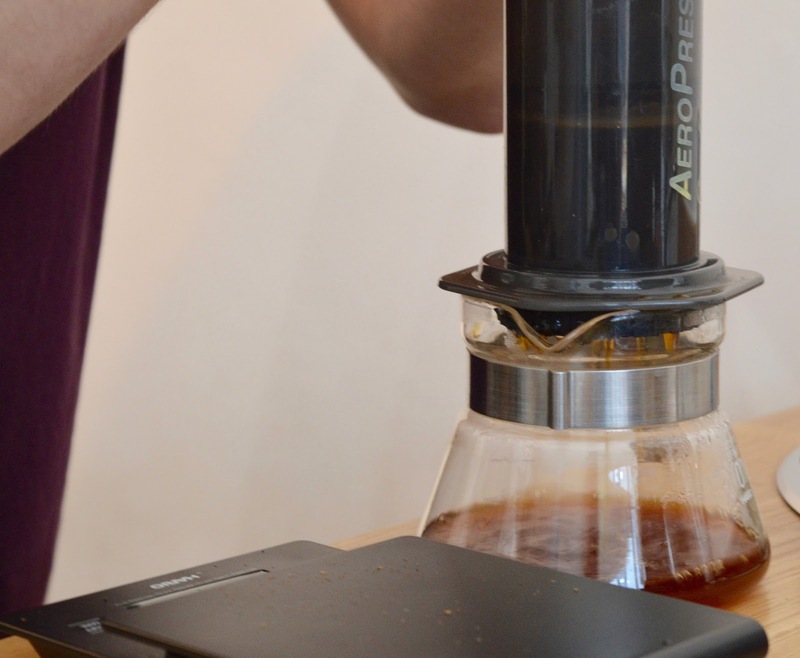 Next up, we had a quick demo of an aeropress machine. 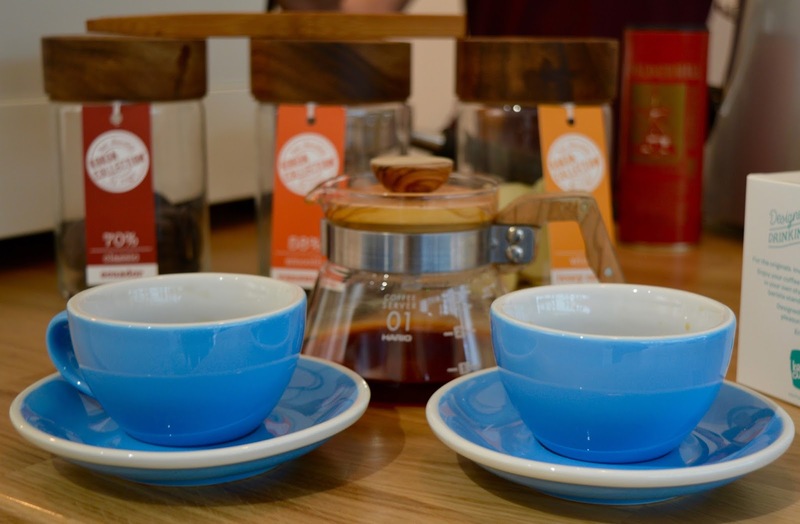 At home we have a stove top Italian-style espresso maker plus a cafetiere but after chatting to co-owner Nick, we are going to invest in an aeropress for our next camping trip (easy for travel as it's much easier to clean than a cafetiere). It's always a pleasure chatting to people who are genuinely passionate about what they do and Nick is certainly that. 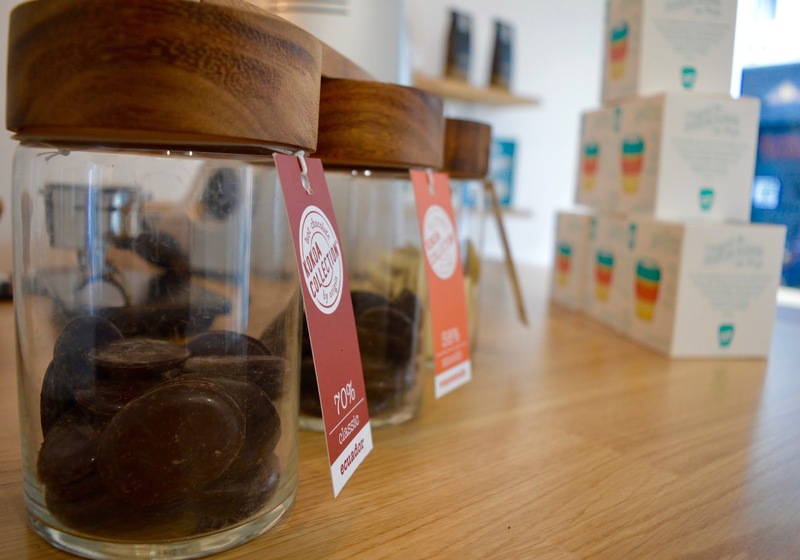 Laneway & Co also serve up proper hot chocolate (we'll definitely be popping back in the colder months to sample) and a nice selection of teas alongside a couple of soft drinks options. 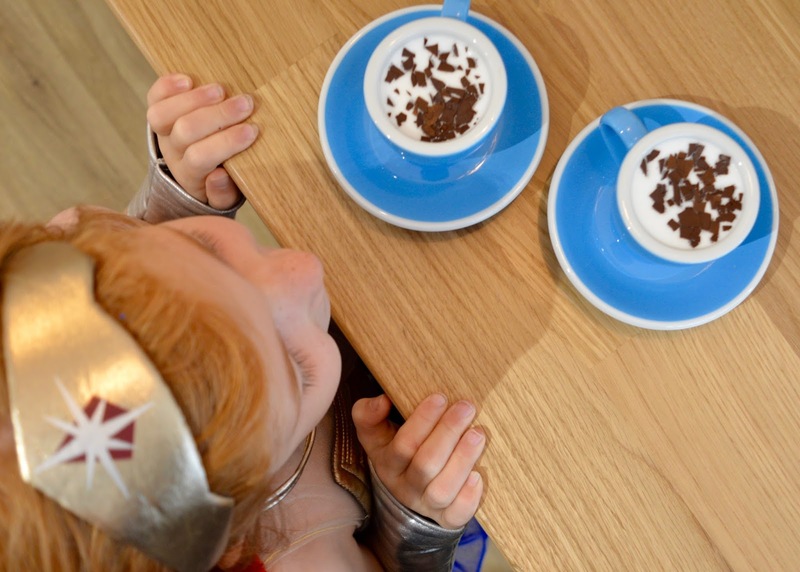 Back to our superheroes though - kids receive a complimentary babyccino when their grown ups buy a drink. 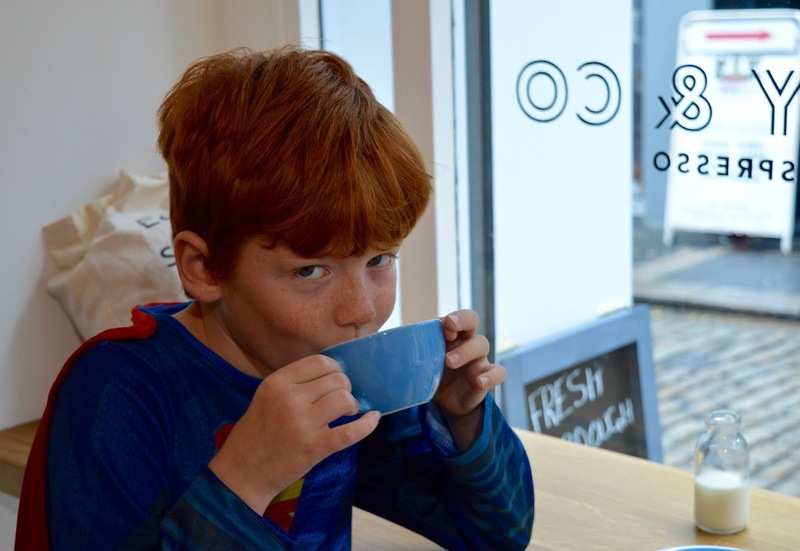 This is a mega deal - where else can you enjoy a decent coffee and keep the kids happy for a couple of quid in the centre of town? Alongside their artisan coffee, Laneway & Co serve up some fantastic lunch time specials - a fresh sourdough sandwich and coffee for just £5.50. I can't wait to try! There's also a mini cake counter which I know will keep New Girl in Toon happy. 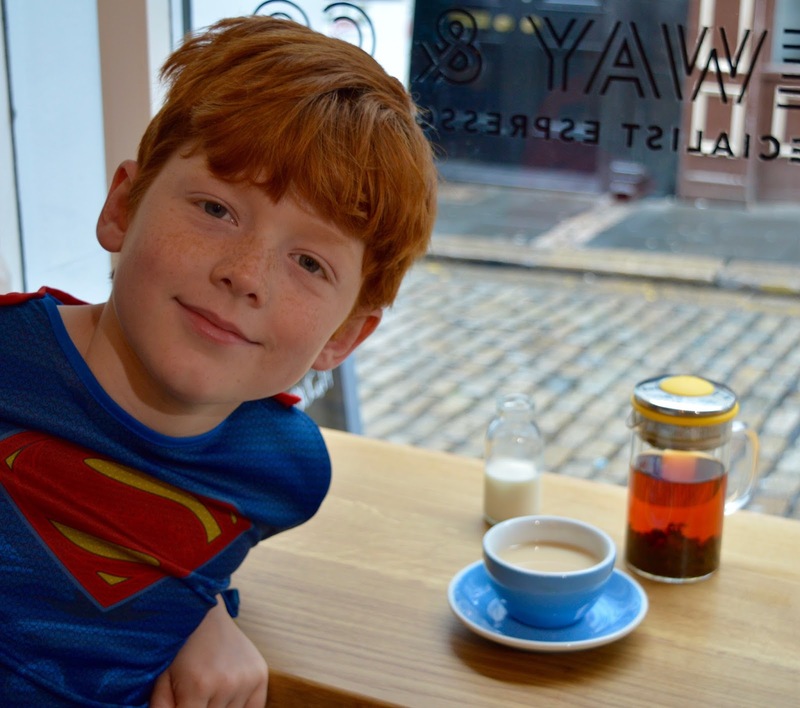 If you're looking for somewhere in Newcastle to stop for coffee or lunch (with or without the kids in tow), I beg you to PLEASE give Laneway & Co a try before heading to Starbucks or Costa. Laneway is far superior in my opinion, costs less and you'll be supporting an independent business which we all need to do more of. We were invited along to Laneway & Co to sample a few coffees on the house but were not obliged to write this post. As always, we just wanted to share the love of somewhere we genuinely think is a bit of a gem. So glad you loved it. It's my new favourite place to show off to visiting friends! Sounds fab - and I love those photos! 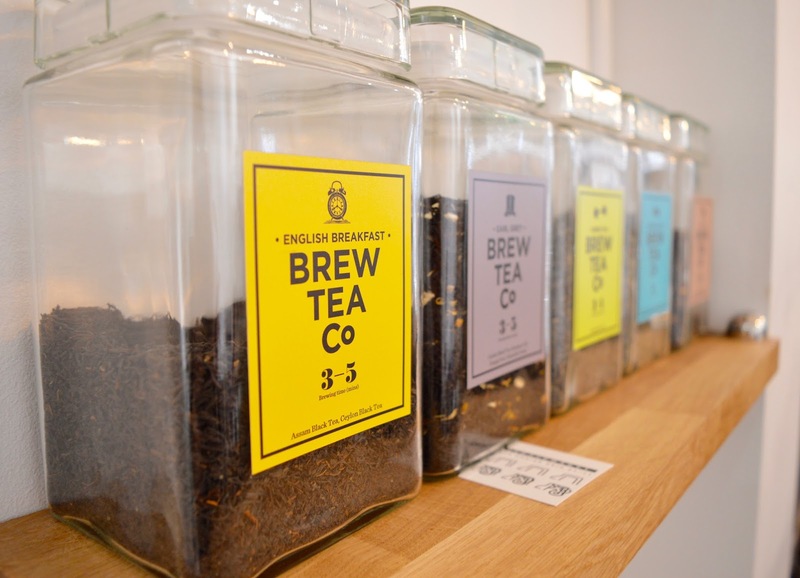 We are heading here tomoro although, I Will be sampling their teas! What a cute little spot - I'll bear it in mind next time I'm in town! My local independent does free organic babyccinos too...always a perk! Sounds like a perfect little coffee shop to visit for a relacing natter or chill out. How adorable are those kids versions! Great photos. Looks like a great place to visit. I have never visited Newcastle. This sounded like such a nice little place for some coffee. It's really cool that they offer those babyccinos!